M&M Lube and Automotive in Pottstown PA is the best in automotive repair and maintenance in the area. There are few people I trust with my car and they are on the top of my list. They are located near the Giant shopping center in Pottstown Pa Montgomery County. 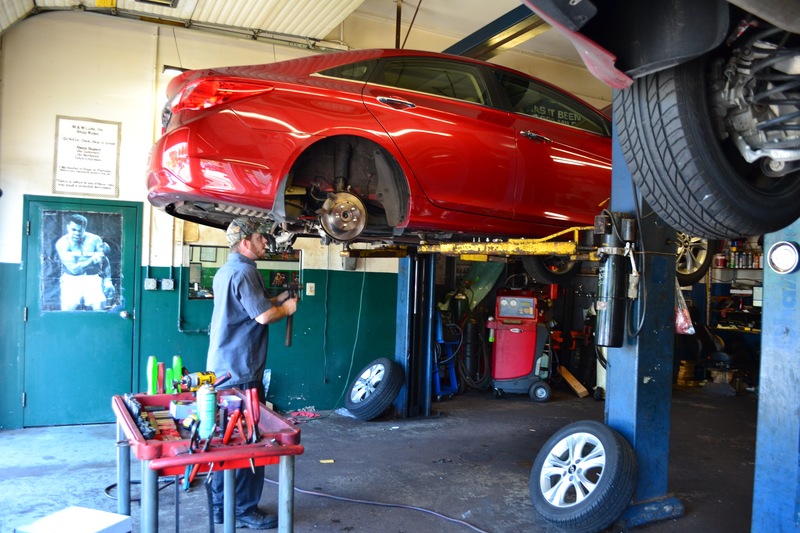 They can handle any of your maintenance needs from Oil changes to new tires to State Inspection Services to Brake Services and more. Many cars where totaled from this storm. My car had dents all over it. Have you looked at what your small business is paying for energy? Want to reduce your small business’ energy cost? Answering the following questions can be a good way to start understanding how you’re using energy, and help provide small business energy cost-cutting ideas. Are lights always on in your business? How long are the lights on? 9 a.m. to 9 p.m.? Is the heat always on during the winter? Is the air conditioner always on during the summer? Are you doing anything now to eliminate the need for a heater or AC unit? What type of atmosphere makes your employees most comfortable? Are there options you can provide your employees when you’re moving forward? Are the lights turned off at the end of the day? Do you have backup security lights?